Puppy love is in the air—and Olivia is planning the wedding! Olivia’s dog Perry makes a new friend—a dog named Cherry—and quickly falls in puppy love! 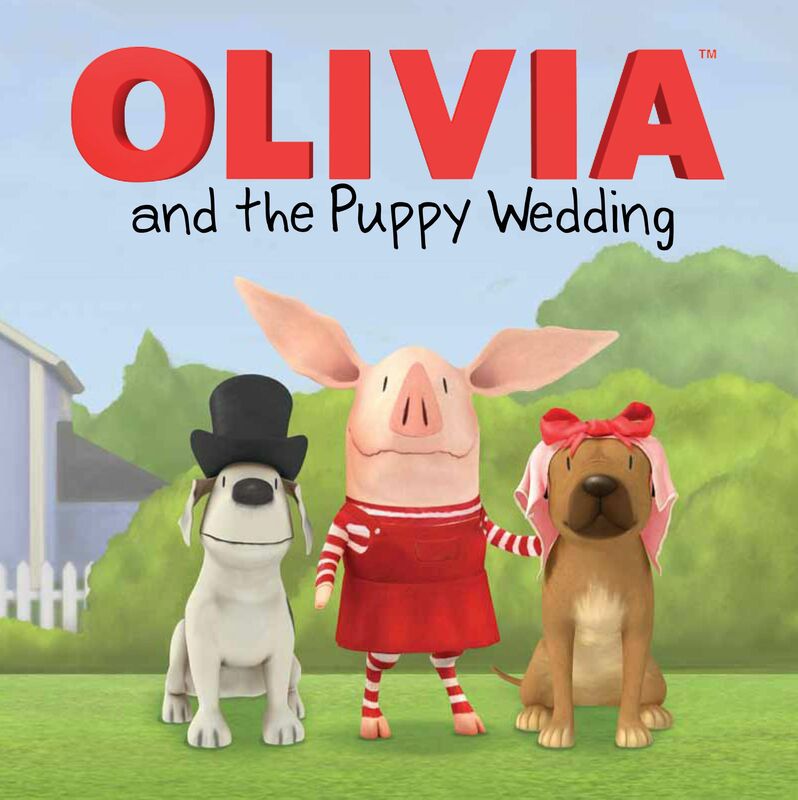 Olivia asks Perry if he wants to marry Cherry, and he barks a “yes,” so Olivia gets to work planning the wedding. She sends out invitations and even makes a veil for Cherry. But when Cherry’s owner opposes the marriage, will Olivia have to call off the wedding? Or will true puppy love prevail? This adorable 8x8 paperback adaptation of a TV episode will tug at the heartstrings of every Olivia fan!